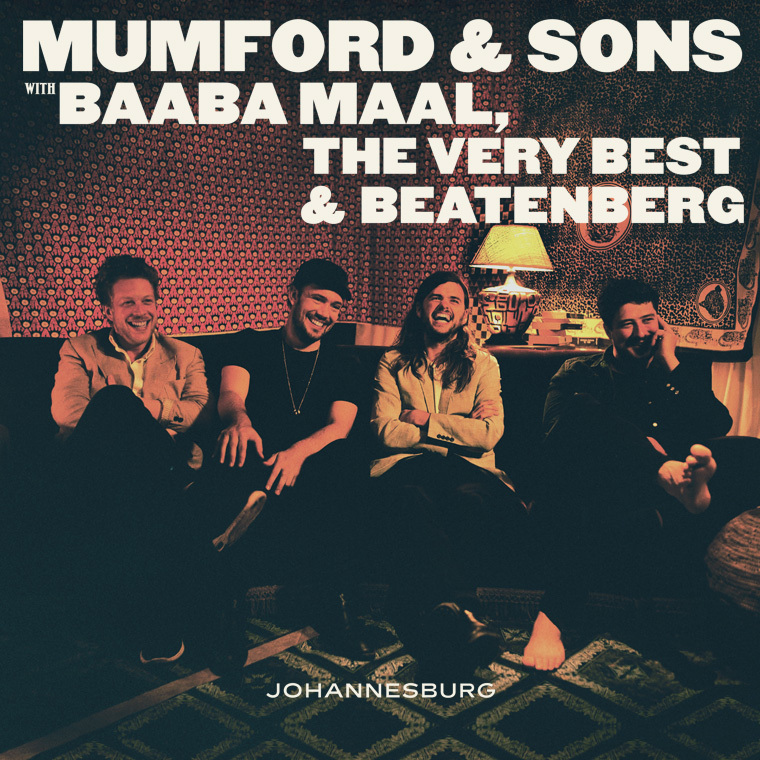 Mumford & Sons have this week announced that There Will Be Time, the track they released for Record Store Day, featuring Baaba Maal, will be released as part of an EP in June. The track reached number one in South Africa and was debuted live at the band's recent SA shows. The 5-track EP, Johannesburg is being released on the 17th June (just in time for my birthday on the 20th..), featuring Mumford on all the tracks, alongside Baaba Maal, The Very Best and Beatenberg. You can listen to the track on Spotify here. The announcement is accompanied with a live video of There Will Be Time in South Africa, featuring Baaba Maal and The Very Best. Mumford are at their best when collaborating, and this is a stunning, powerful track and performance. Also, it's brilliant as ever to see Tom Hobden up there on stage with them on violin, killing it as always. Definitely worth a watch! The Johannesburg EP is available to preorder on 10" vinyl, CD and cassette (an interesting resurgence is happening!) here.